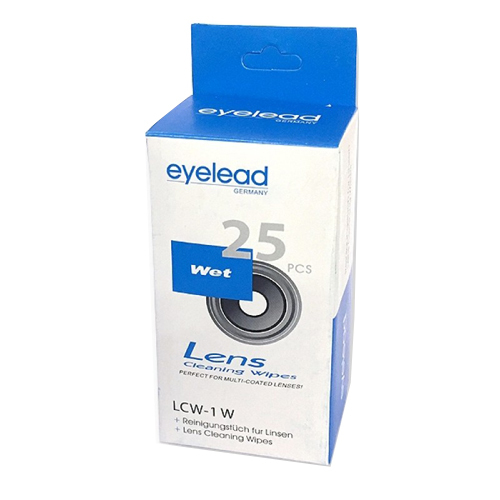 Eyelead provides you with the simple but very useful tools that will let you save plenty of time and money, like these cleaning wipes which offers a reliable way of keeping your lenses clean. 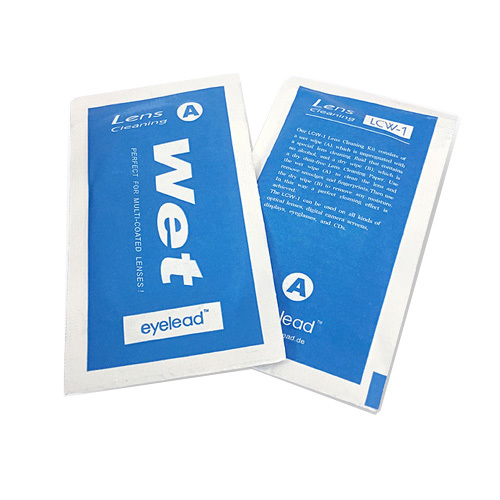 Eyelead Wet Wipes are made with a non-alcohol based cleaning liquid to safely remove smudges and fingerprints from camera lenses, filters and other screens. 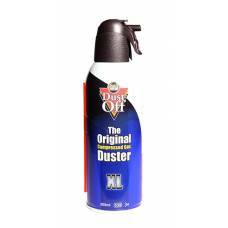 They will give the best results when used before final drying off with an Eyelead Dry Wipe. 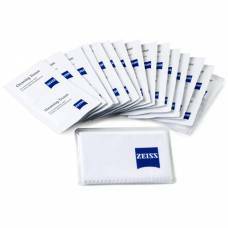 Set of 25 pairs of wet lens cleaning wipes. 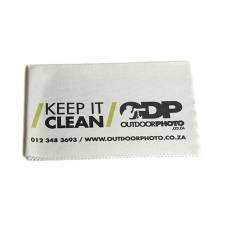 A simple and reliable way of keeping your lenses, filters, glasses, phones, monitor screens and tablets clean.